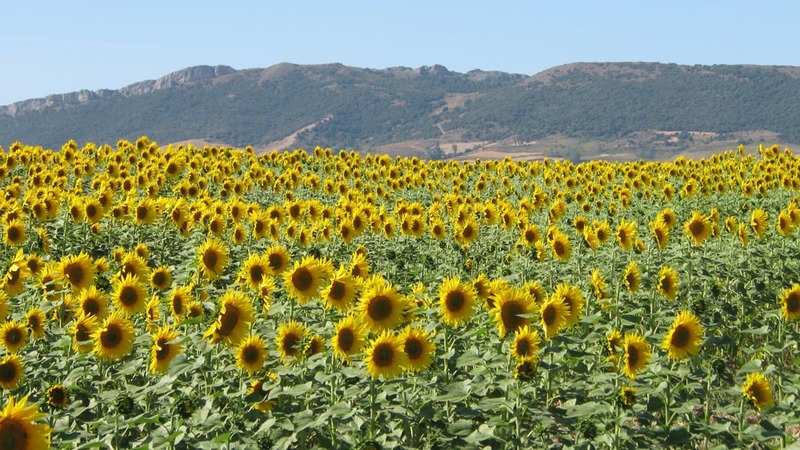 We've been waiting for years for the opportunity to visit Spain, and in the summer of 2008 my wife Roseanna and I and our daughter Amelia finally made it, spending three weeks in northern Spain and southern France. 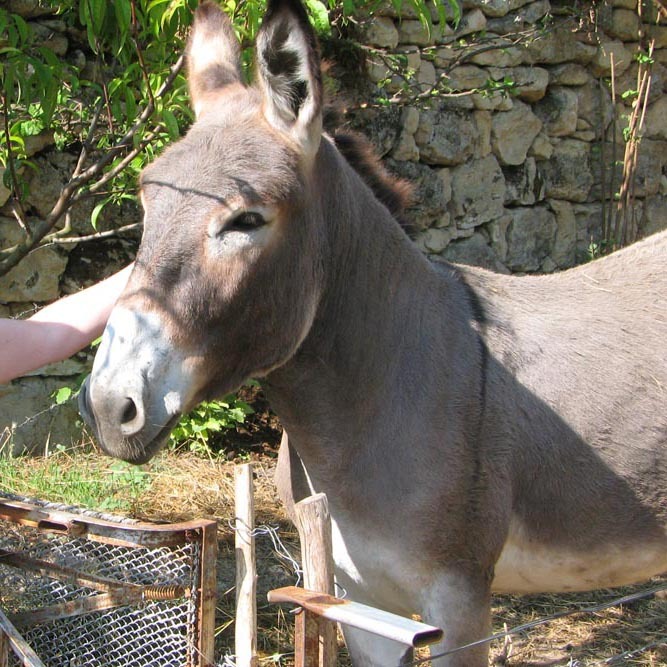 We encountered very few other foreigners; most of the tourists were from southern Spain, coming to the mountains and the northern beaches to escape the heat in the south. The arrow on the map shows our approximate 3-week itinerary. 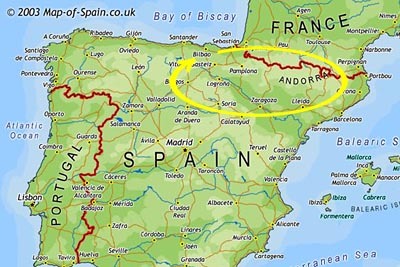 We landed in the fascinating city of Bilbao (which we toured more extensively when we returned later) and quickly headed a short distance south to spend some time with Iñaki Bilbao at his summer home in the little village of Condado. 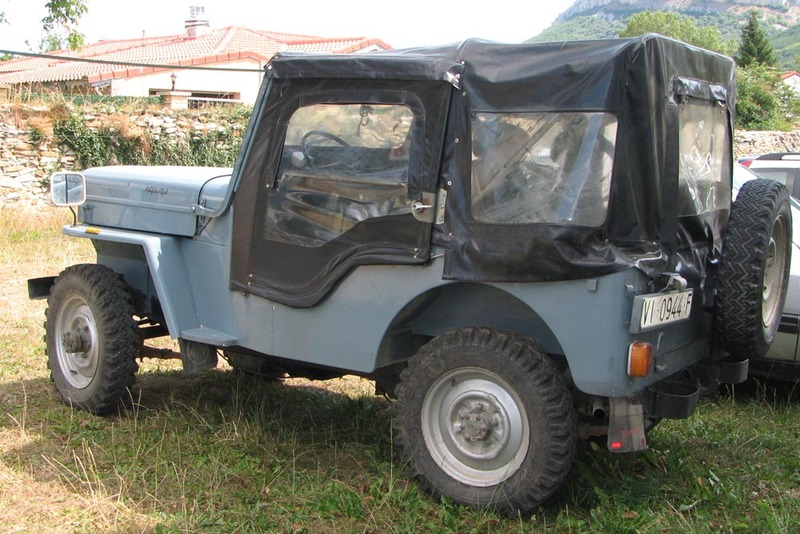 See also Part 2: The Pyrenees or Part 3: Camprodon or Part 4: Bilbao. 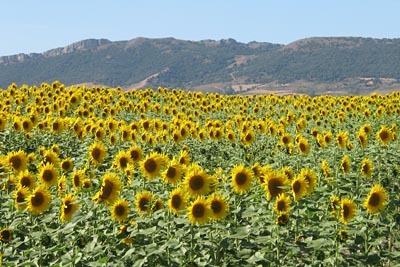 As we drove down, we soon realized there are always mountains in the near distance in northern Spain, with spring water running down for the sunflowers, grapevines or olive trees in the valleys. 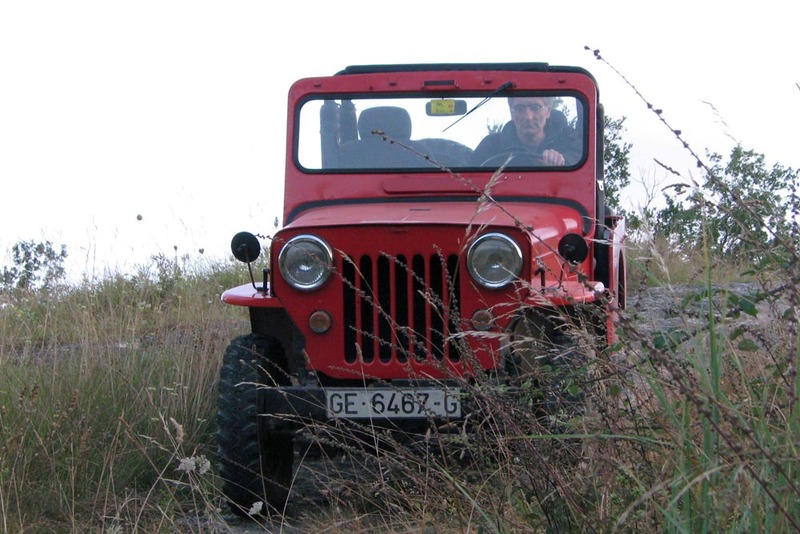 Condado clings to the side of a hill overlooking a river, and Iñaki Bilbao's CJ-3B is a great vehicle for summer in the village. It's been a while since he's had the roof on the Jeep. 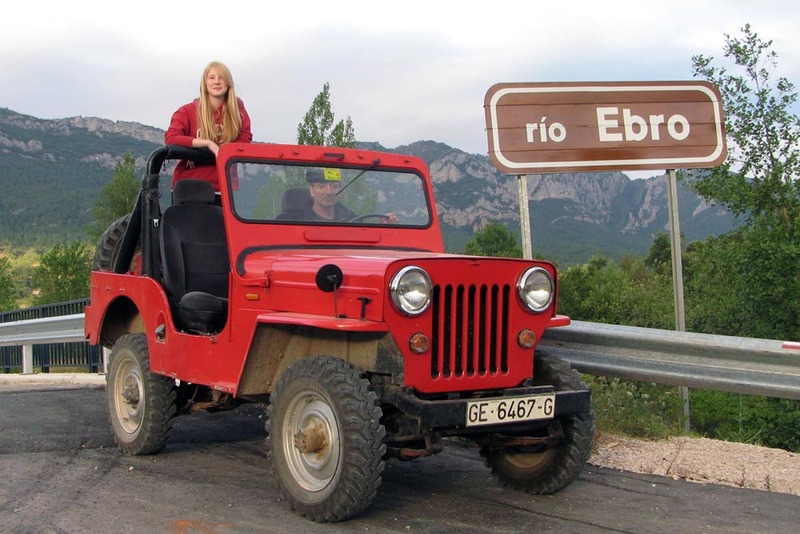 Iñaki's Jeep is an early-70's Spanish-built EBRO Bravo. 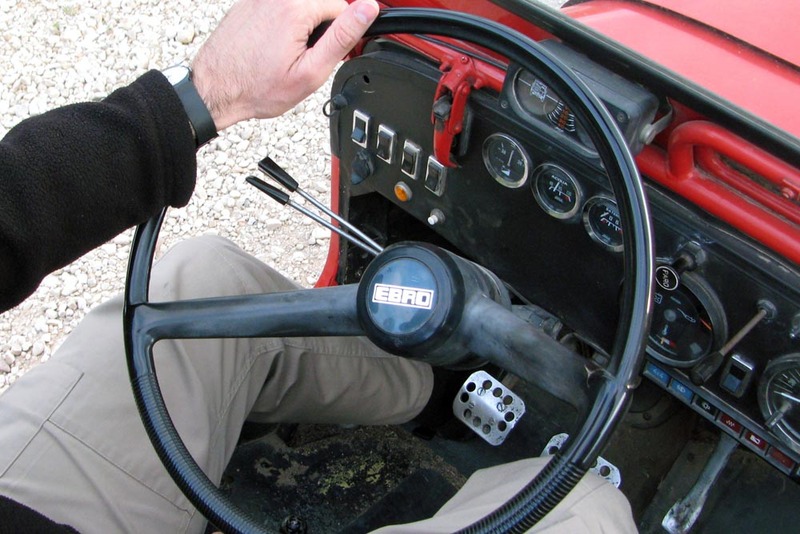 Note the EBRO logo on the steering wheel (130K JPEG), and the air vent under the windshield. The diesel engine and four-speed transmission are reliable and easy on fuel. 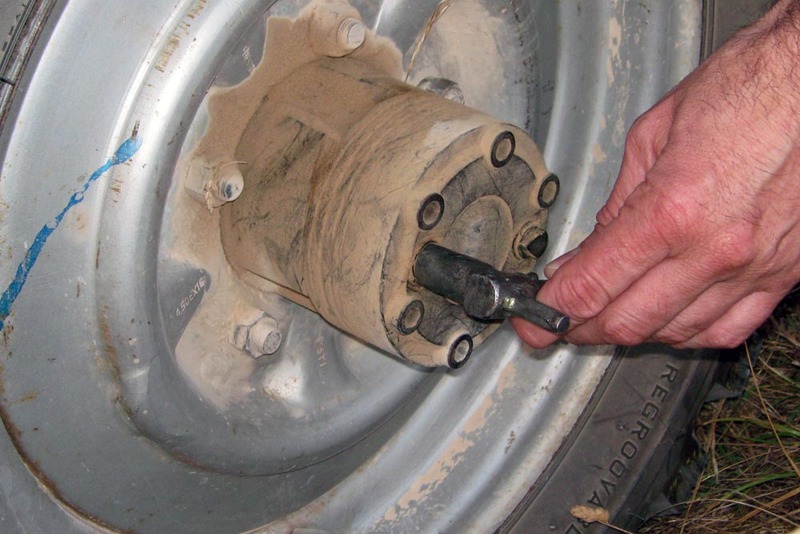 Some of the roads are really burro paths (we met the burro, 180K JPEG), and even the two-lane highways are often winding and always narrow, so the 1.445m (57 inch) wide Jeep with its rear-mounted spare tire is perfect. 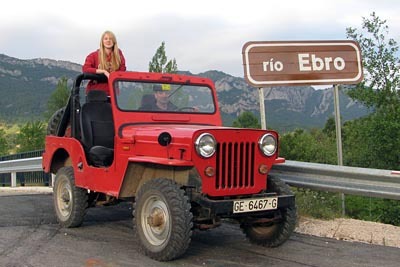 It was very appropriate that the river running past Condado was the Ebro, namesake of the company that built Jeeps in Spain. Iñaki gives Amelia a ride down to the swimming spot, with the front hubs locked out (110K JPEG) on the pavement. With a rope swing and a raft, and late nights under the stars, Amelia had a blast with the kids in the village, and learned Spanish quickly. 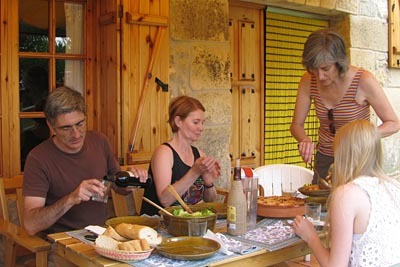 Almudena and Iñaki serve us a fabulous meal under the awning behind their country home, a restored centuries-old stable. 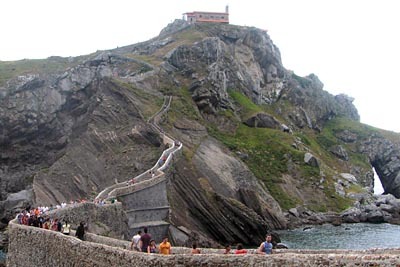 The food in Spain, particularly the seafood in Basque country, was wonderful. Oh yeah, and the wine too. 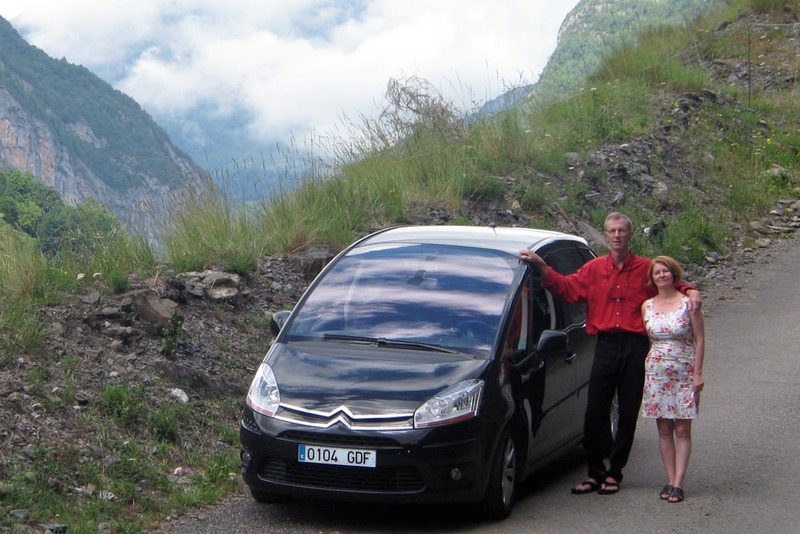 Our Citroen C4 rental had a huge windshield, almost as good as an open-top Jeep for enjoying the scenery. 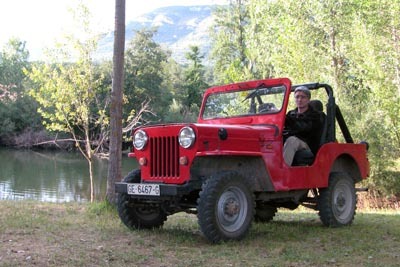 The clutchless manual transmission was nifty on the mountain roads, and the diesel loved cruising the four-lane highways at 130 kph. 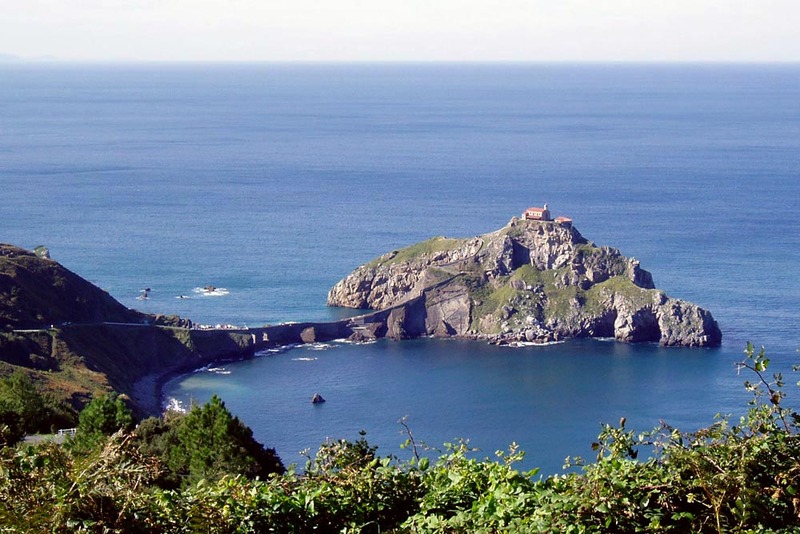 Iñaki showed us some breathtaking spots, including the church of San Juan de Gaztelugatxe on a little island along the Basque coast, accessible only by a 10th century pedestrian causeway (see a panoramic photo, 160K JPEG, from Andy Roberts). 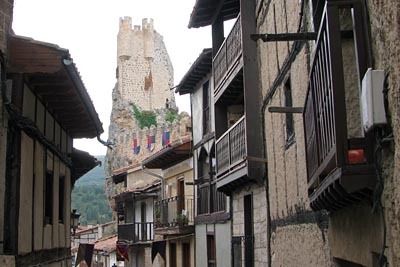 The beautifully preserved medieval hilltop city of Frias is near Condado, in Burgos province. 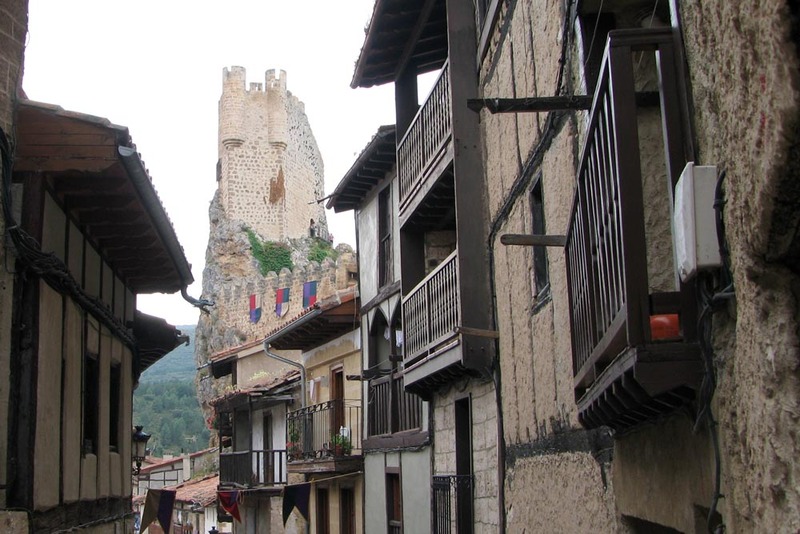 It features a castle built right out of the rocky tip of the mountain, and a fortified bridge over the Ebro (120K JPEG), both from the 13th century. 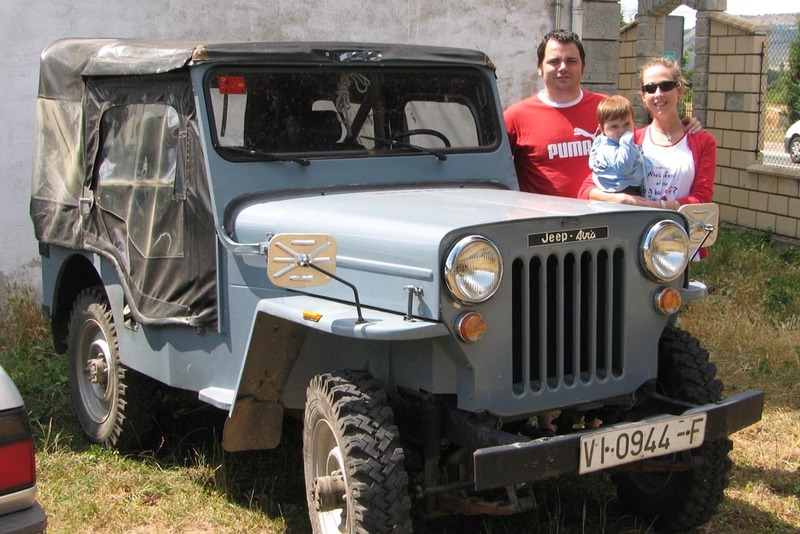 In the village of Villasante we spotted this family with their Jeep from the early 80's, when the name Avia replaced EBRO. 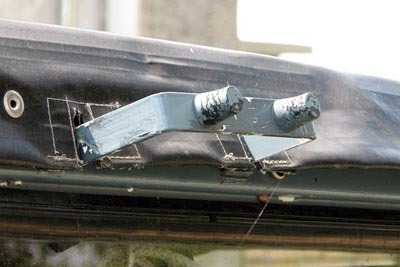 The headlights and parking lights had been moved further apart, probably to meet government regulations. 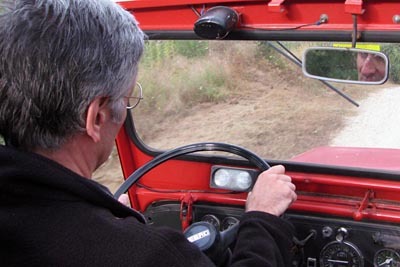 See also a rear view photo (160K JPEG). And did you notice the clean lines of the hoods on these Jeeps? 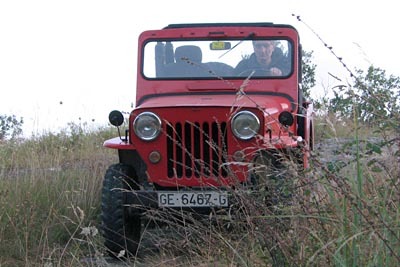 Another distinctive feature in Spain is the bumper located above the windshield, replacing Willys' venerable wooden blocks on the hood. 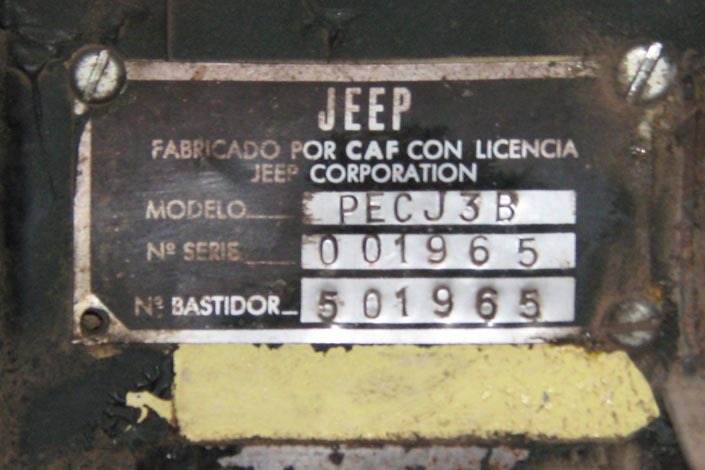 Most of the EBRO Jeeps had the Perkins diesel, as indicated by the model name "PECJ3B" on the serial number plate (60K JPEG), seen here behind the double master cylinder on Iñaki's Jeep. 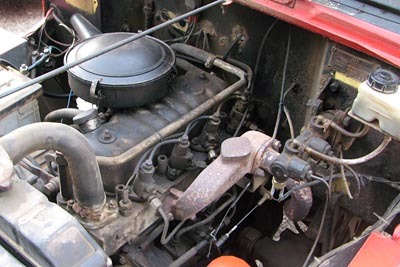 Some had the gasoline engine and were labelled "HUCJ3B". 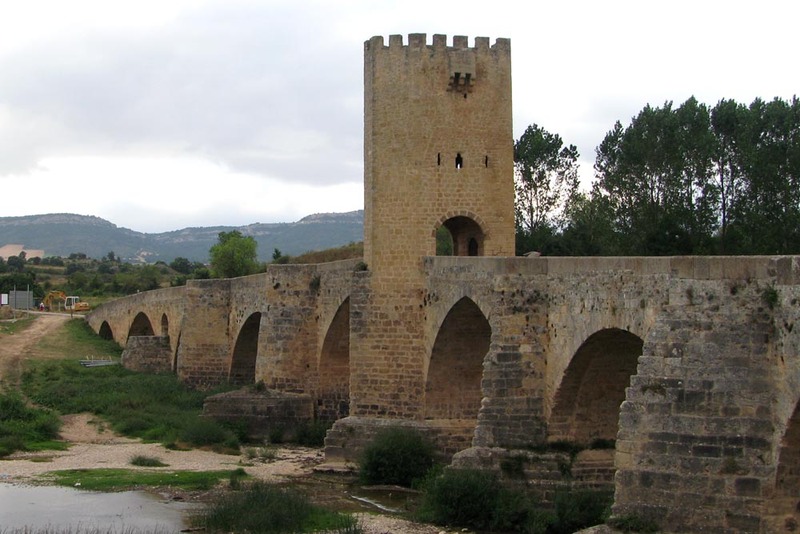 The Ebro River is small at Condado, but it gets larger as it flows right across Spain to empty into the Mediterranean. 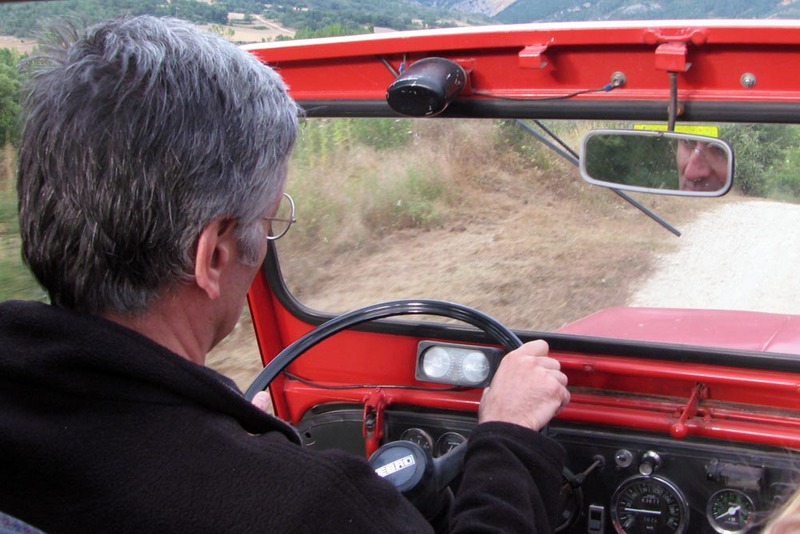 We would cross it many times as we headed east for the Pyrenees Mountains. 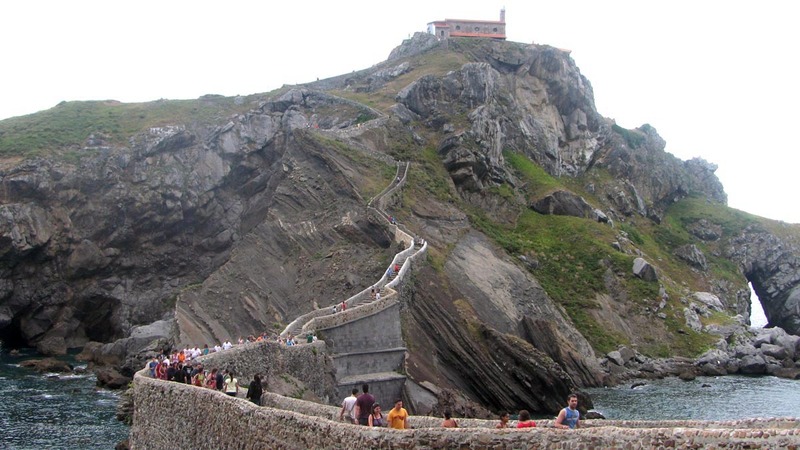 Continue to Part 2: The Pyrenees or Part 3: Camprodon or Part 4: Bilbao. See the history of Jeeps in Spain.